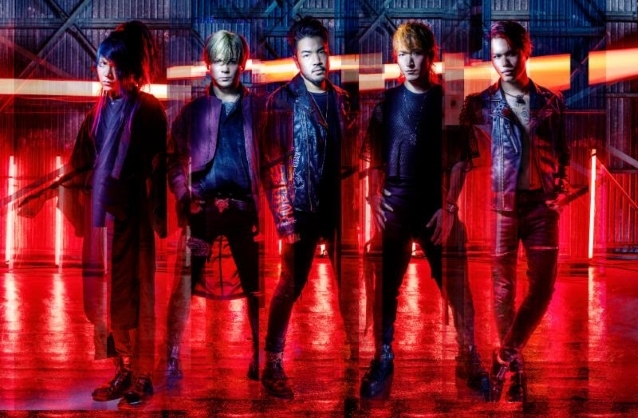 Japanese metal juggernauts CROSSFAITH have released their brand new video, "Make A Move". The track comes from the band's latest album, "Ex_Machina", out now via UNFD and streaming on Spotify and Apple Music. 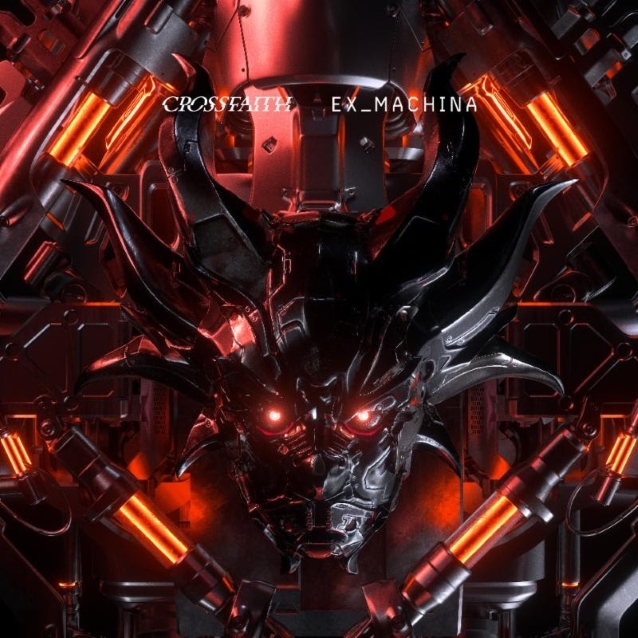 A fast-paced and blistering adventure that transports listeners to a dystopian future, "Ex_Machina" features cameos from ENTER SHIKARI frontman Rou Reynolds and industrial hip-hoppers HO99O9. 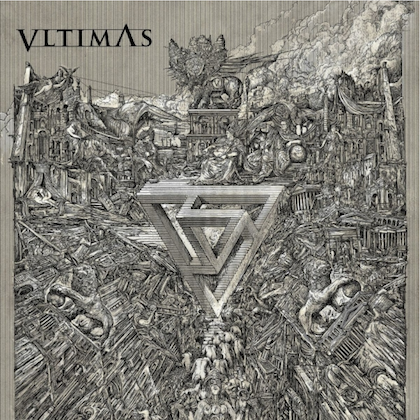 CROSSFAITH lead singer Kenta Koie states: "This video was filmed while we were on our summer European tour, which was a great time for us. When you watch it, you can really feel the sort of energy we put into our live shows. And we can't wait to be back in the U.K. and Europe for our headlining tour this month — check out 'Make A Move' and get ready for it!"